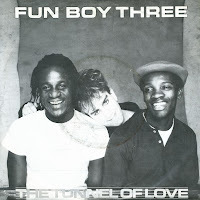 Fun Boy Three released 'The tunnel of love' in 1983. It was a rather cynical song, bemoaning life and the twists and turns it takes. Despite this rather dark subject, the single made number 10 in the UK and peaked a number 25 in the Netherlands. The single would be the trio's penultimate success in the UK, the rather more poppy 'Our lips are sealed' being the last. 'It ain't what you do (It's the way that you do it)' was originally written by jazz musicians Melvin 'Sy' Oliver and James 'Trummy' Young. It was first recorded in 1939 by both Jimmie Lunceford and Ella Fitzgerald. It was transformed to a ska/pop song in 1982, when Fun Boy Three recorded their debut album. 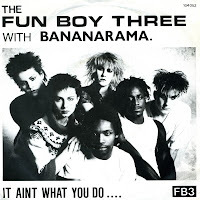 Terry Hall of the trio owned a copy of Bananarama's previous single 'Aie a mwana' and after reading an article about them he decided he wanted them to sing background vocals on this song, solely based on the fact that he liked their look. It became the first chart success for Bananarama and the start of their long and fruitful career. In the Netherlands, both bands debuted in the chart with this song, reaching number 3. 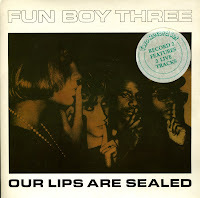 'Our lips are sealed' was written by Gogo's guitarist Jane Wiedlin and Fun Boy Three's Terry Hall. It was released as the Gogo's debut single in 1981, and reached number 47 in the UK. 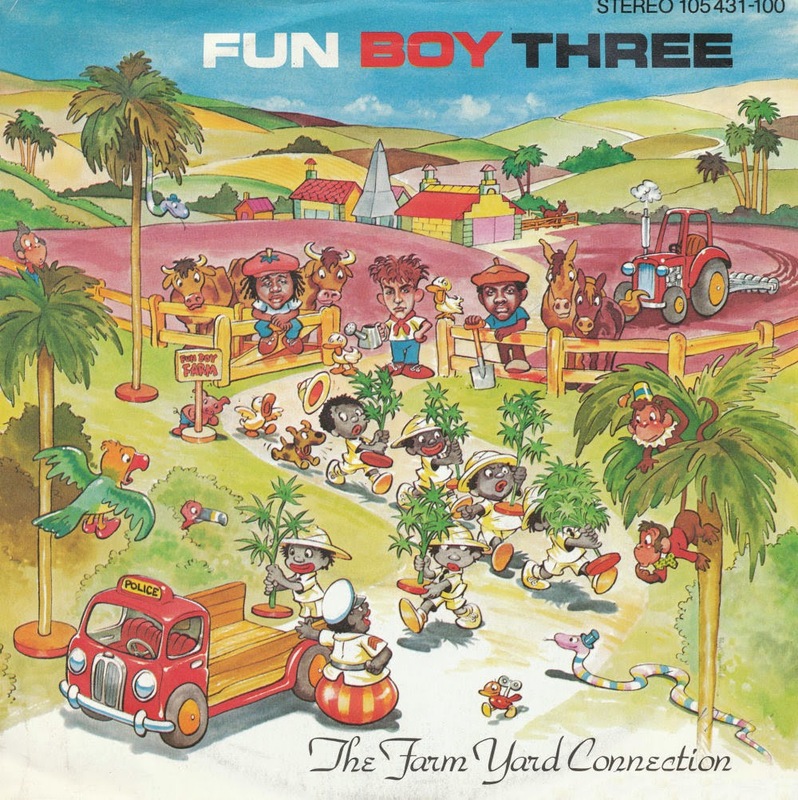 A year later, Fun Boy Three recorded their own versiono the single, which was released in1983. This version was more successful, peaking at number 7 in the UK singles chart. This limited edition features a second single with two live tracks, recorded at the Regal Theatre in Hitchin (UK). 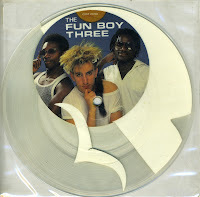 Terry Hall, Neville Staple and Lynval Golding formed Fun Boy Three in 1981 after they left the Specials. They decided to make happier music than the often gloomy sound of their old band. 'Summertime' was released in the summer of 1982 and was a cover of an aria composed by George Gerschwin for the 1935 opera Porgy and Bess. The song became a popular jazz standard, and in the version of Fun Boy Three it even became a pop song, which reached number 18 in the UK singles chart. I bought the picture disc single during a holiday in London. The disc is partly clear vinyl, which makes the design very attractive.